Dimelo! Records presents the most anticipated Traditional Tropical Album of the year. 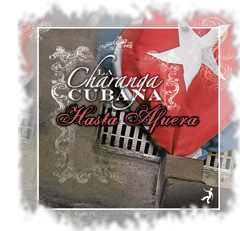 “Hasta Afuera” is the follow up album to the Grammy©Nomnated “A Comer Chicharrón” release. 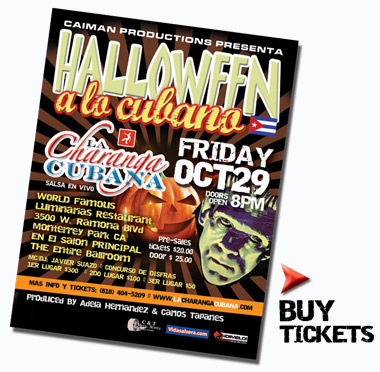 Co-produced by Hector Manuel Rivera this productions is a powerful creation of Charanga rhythms with a sprinkle of west coast salsa!